If you're an independent consultant with Perfectly Posh or similar bath and body care company, you know making the most of your soap chunks, balms, and other samples takes talent—and time. Not only do you want to stretch your sample stash, but you also want to represent yourself and your products as professionally as possible. There are countless YouTube videos like this one offering pointers, and having the right sampling supplies also makes a difference. For instance, if you've got lip or body balms to divvy up, mini lip balm containers—complete with custom-printed labels including your name and contact info—enable your customers to smooth the sample on as they would if they bought the full-sized product. What's more, with your contact info right on the mini tube, they'll remember how to find you when they're ready to buy! 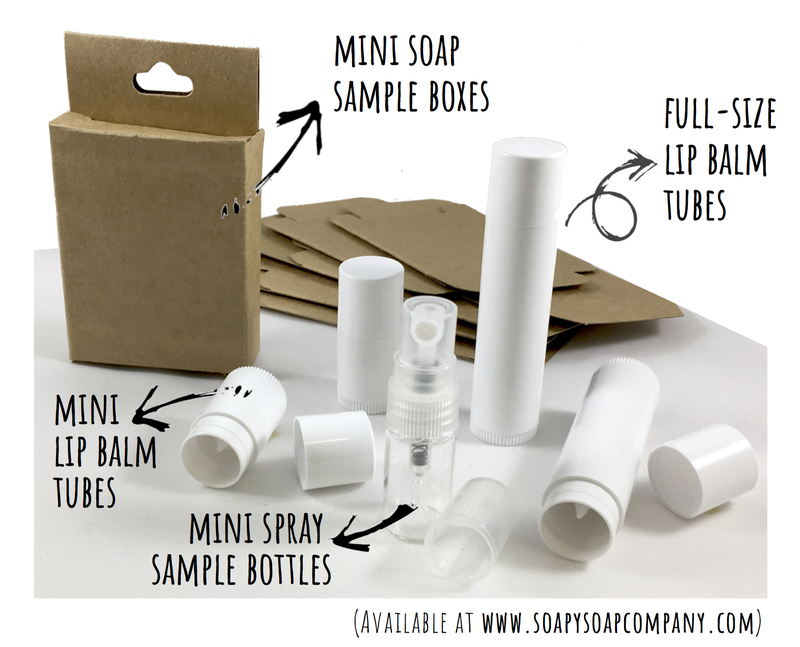 For larger samples or your own concoctions, full-sized lip balm containers are also available. For liquid samples best applied via spray bottle, ask about our teensy mini spray bottles. 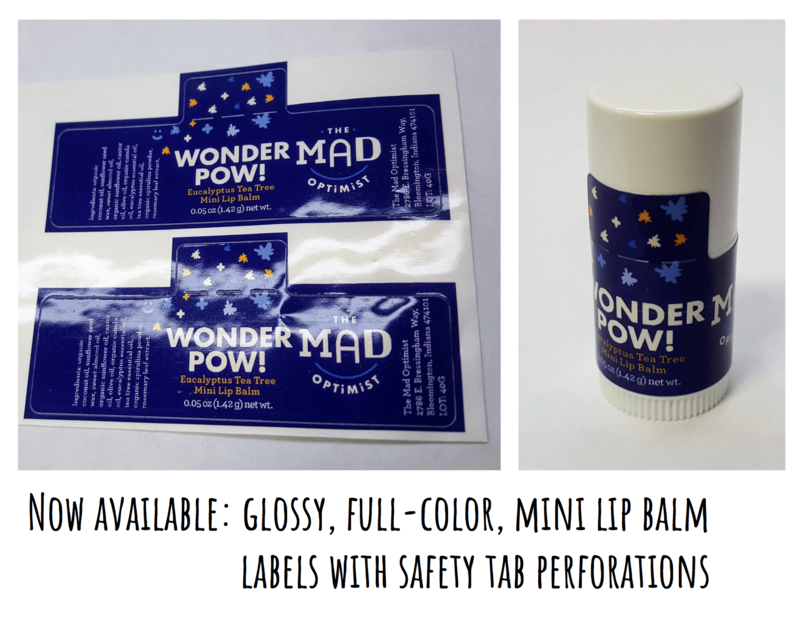 Finally, custom label printing is available for these and all the other sampling products mentioned here. Vector files, including .ai, .eps, and .svg formats work best, but we may be able to work with other types as needed. Call 812-269-8812 or contact us here with any questions—we'd love to help you put your best foot forward! Posted on Jan 23 2019 . Posted in Tips and Tricks. Tagged tips, product feature.